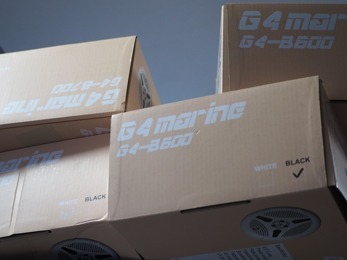 Gussi Norway produces the brand name G4. 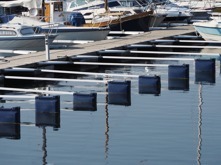 We are all about innovating extreme high-teck products in the marine environment and/or outdoor use. Waterproof simple design portable or not -We design our products in Sweden and produce them in China, constantly evolving to bring you the latest tecnology for the greatest comfort, design and experience. This is ofcourse ideal for anyone with an active lifestyle! Or if you have a special need or crave for that extraordinary. We are the first in the world producing water resistent speakers with radio, bluetooth and DAB capacity. LED tecnology light is one of our newest prodjects, it is our vision that you as a costumer can combind the two. Recently we launched our first collection of antennas to complete the chain in listening to DAB/FM radio. 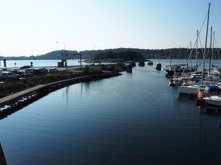 Our antennas got "best in test" announsment in norway for their reception. To find your store please click here and choose you region. 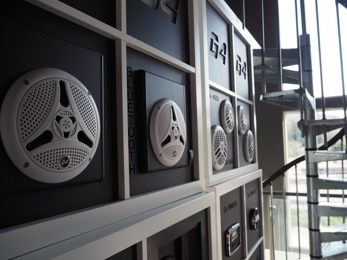 G4 AUDIO system was founded by Eirik Gustavsen. He has developed this brand with his partners in China. Lägg till din egen file:///C:/Users/EIRIK2/Documents/GUSSI/Artiklar%20etc/velfungerende-musikkdings.htmHTML-kod här.